Continue Reading "Falling In Love With Sewing Again"
Continue Reading "Star Sampler Quilt | Finishing Touches"
May 18th: The Name Origin of 3and3quarters! Continue Reading "May 18th: The Name Origin of 3and3quarters!" Continue Reading "An Update from my Sewing Room… #6"
Celebrating 4 years of 3and3quarters! 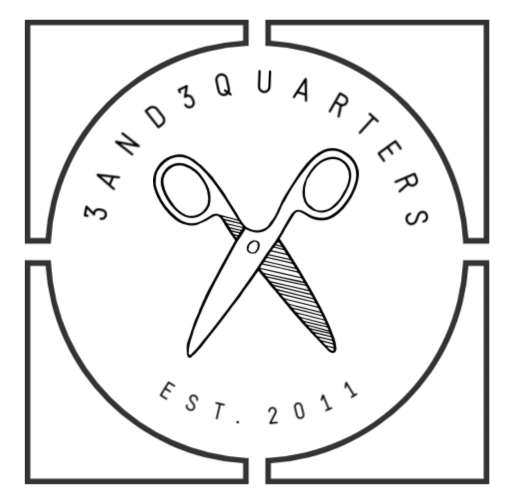 Continue Reading "Celebrating 4 years of 3and3quarters!" Continue Reading "September 14th: A Happy Monday"
Let’s Hear it for the Minis! Continue Reading "Let’s Hear it for the Minis!"